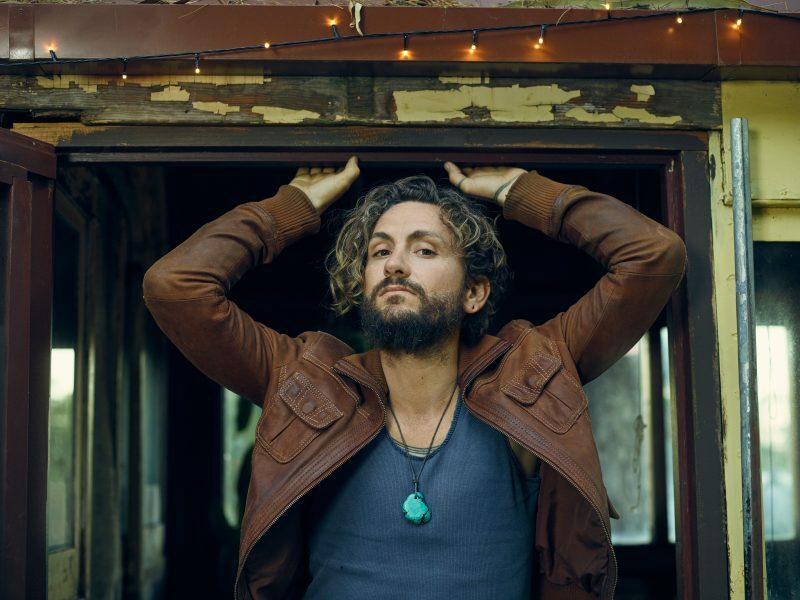 Making a welcome, triumphant return to the festival after eleven years, John Butler is one of Australia’s most accomplished roots musicians. His acclaimed new album, Home tackles the inner demons he faced when adjusting to settling down after years of touring. An intimate and also passionate reflection on love, life and family, Home is one of his finest releases.